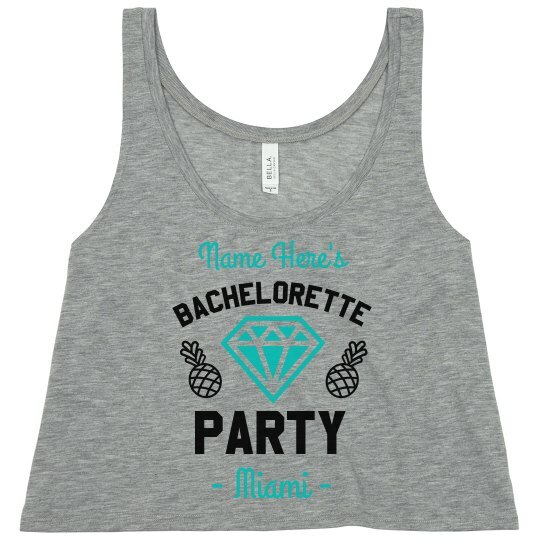 Celebrate your engagement by heading to Miami for your bachelorette bash?! 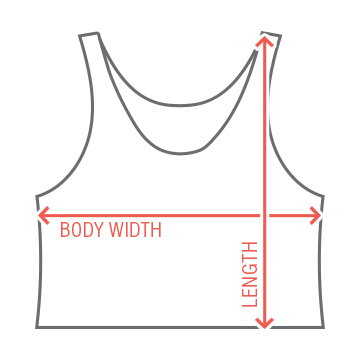 While you're at it, make sure to customize a trendy bride tank so everyone knows you're the lady of honor! Check out the matching version for all of your besties to wear.